Country music legend, Willie Nelson introduced into his new health and wellness line Willie’s Remedy, hemp-infused coffee. Nelson is a well-known cannabis user and advocate. The whole bean coffee, according to Nelson’s website, is infused with hemp oil which has been certified organic and is full spectrum. The coffee is sourced from farms located in Columbia, and the hemp is grown in Colorado. Nelson’s wife, Annie, who helps run the company says they plan to introduce in 2019 more hemp-based products to improve health and wellness. The goal of Willie’s Remedy is to sell “non-intoxicating hemp-based products.” The company was introduced in 2015 as a cannabis brand which will sell medical, legal and adult-use hemp products from licensed cultivators. Nelson’s company claims when the hemp-infused coffee is properly brewed it will contain seven milligrams of CBD which is hemp-derived. The cost of the coffee is $36 for an 8-ounce bag of whole beans. All of the products in Nelson’s line will be infused with full-spectrum hemp oil which has been organically grown from American farmers. 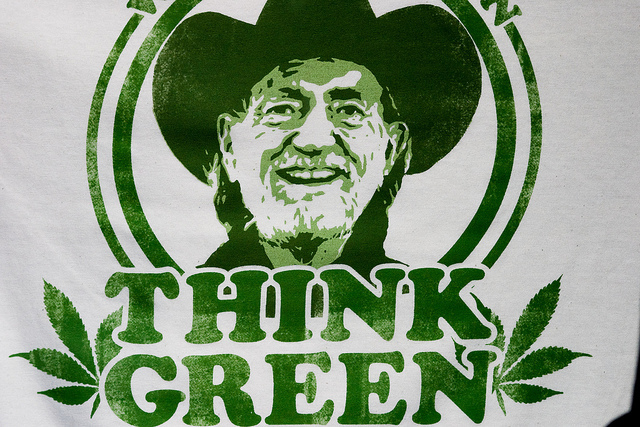 Other products currently in development for Willie’s Remedy are vaporizable hemp oils, topicals, and confections. In a disclaimer on the website, it states that most drug screening tests target THC and not CBD. The product contains less than 0.3 percent THC which is the Federal Legal Limit. The website warns consuming full-spectrum CBD can result in a positive drug test. The website recommends if an individual needs to take a work-related drug test then this product should not be used. Individuals interested in purchasing the product must be 18 years old or older. One Response to "Willie Nelson Launches CBD Infused Coffee"
An wanted to know, if y’all got Investment, Opportunities in the Stock Market. I’m poor but if I could I would. Ok, Thanks Friends an Neighbor’s.